In comics, the first issue is where the story starts and the legend begins. For readers, a print copy of issue one can be hard to find and expensive to buy. But those rules don't apply to tablets, laptops and smartphones both for comics fans and those curious about characters they may have seen in film or on television. 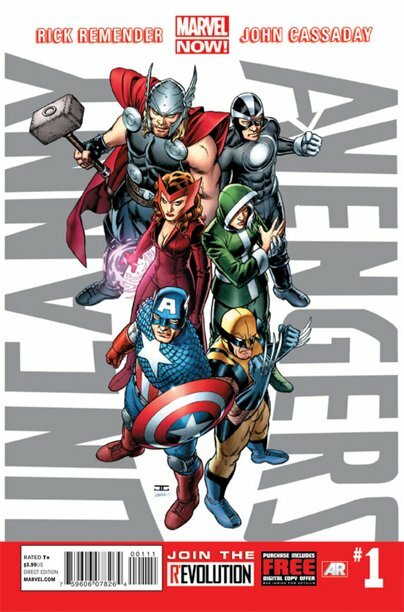 Part of that fascination with superheroes and their growing cachet in popular culture is why Marvel Entertainment, home to the Fantastic Four, the X-Men and the Avengers, among others, is making more than 700 first issues available to digital readers starting Sunday for free through the Marvel app and the company's website. After Tuesday, they'll be sold for $1.99 to $3.99 per issue. The titles go from the 1960s Silver Age to contemporary issues with characters including Wasp, Mr. Fantastic, Power Man and Iron Fist, said David Gabriel, senior vice president of sales. "This is aimed at attracting fans from all walks of life — those who know our characters from the big screen, those who were readers but fell out of the habit and our long-term fans too," he said. "We believe that if we get those fans in the door, they'll stay and help grow this industry, with purchases both in comic stores and via digital comic outlets." The publisher went through its catalog of more than 13,000 titles that are already available digitally and plucked out the No. 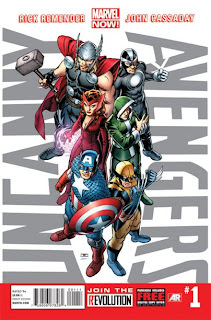 1 issues with historic ones like "Amazing Spider-Man" by Stan Lee and Steve Ditko or the "Fantastic Four" by Lee and Jack Kirby as well as modern titles like "Civil War," Joss Whedon's "Astonishing X-Men" and characters and teams like the Uncanny Avengers and Guardians of the Galaxy, too.